New Balance FuelCore Coast v3 Women Shoes - $26! Please note that the originally featured shoes sold out, so we’ve replaced them with another pair. 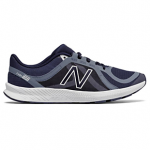 Save up to 70% on New Balance shoes and apparel for men and women at Joe’s New Balance Outlet. 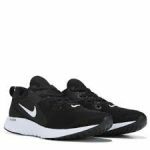 Shipping drops from $6.95 to $1 when you add promo code DOLLARSHIP at checkout. Or spend $50 and get free shipping. 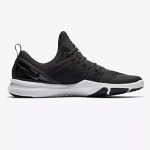 These women’s FuelCore Coast v3 Shoes drop from $74.99 to $26.25. This is a savings of 64% and the lowest price we’ve ever seen on this style.